Industrial CO2: Relentless warming taskmaster | Fresh Air. The Scent of Pine. Natural processes have determined Earth’s climatic history, but human industrial activities have introduced a new mechanism that is driving Earth’s climate future. At any given time, the Earth’s climate is subjected to a myriad of natural influences. The impact of each influence varies based on the magnitude of the natural change, the duration over which the change occurs, and whether or not that change is part of an overall repeated cycle. 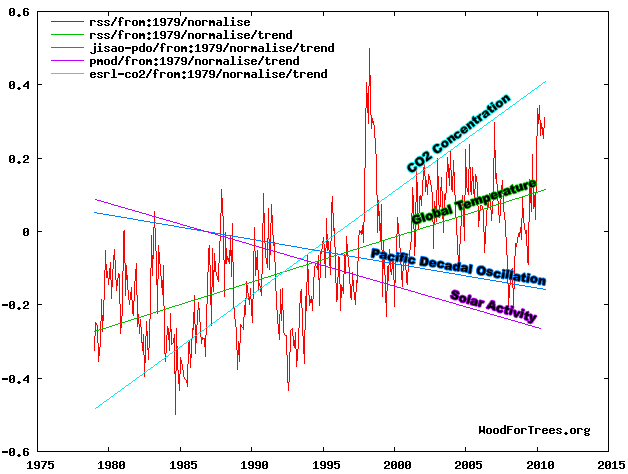 Footnote: this post was written for SkepticalScience as part of an ongoing project to add ‘basic’ rebuttals of common climate change denial arguments. 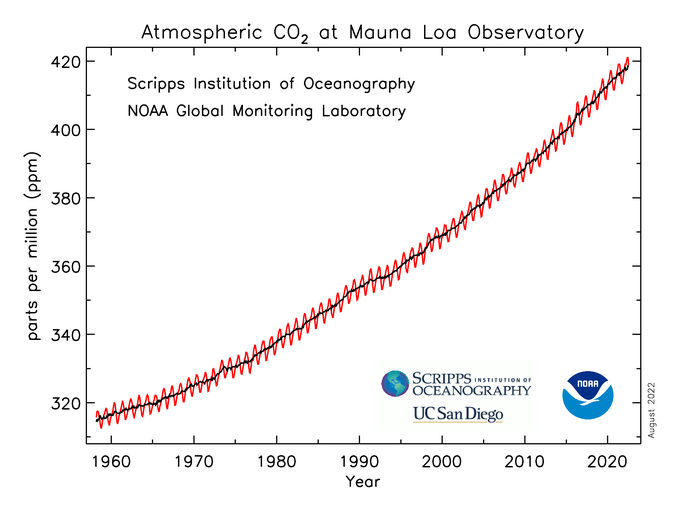 This the response to the argument, “CO2 is not the only driver of climate“.